My Heater is not turning on! Currently, it is snowing and my heater in my house isn't turning on. I have some pictures of the gas/heater that could potentially help. I assume you mean your water heater? 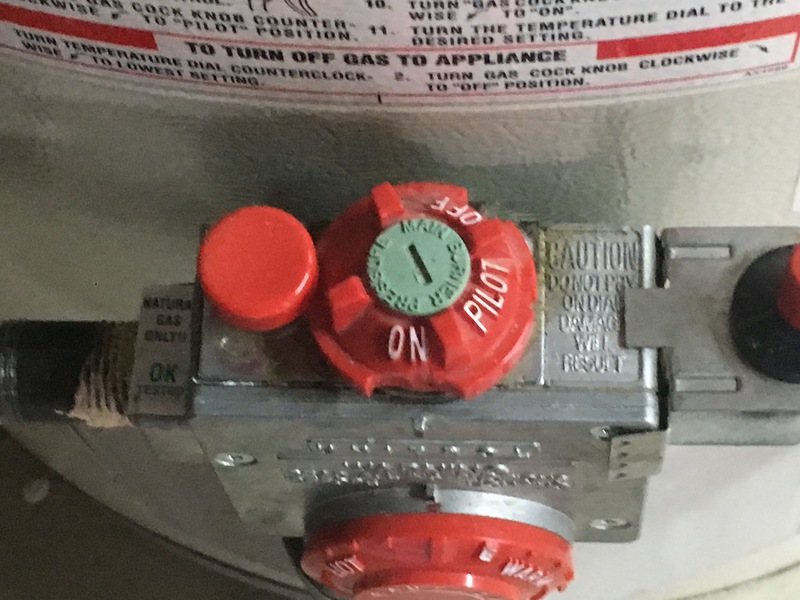 If the pilot is not lit, follow the instructions to turn off the gas (they are on the label on the front). Then wait at least 15 minutes. If you smell gas at any time, leave the house and call the fire department. After 15 minutes, if you still don't smell any gas, check and make sure that the circuit breaker controlling the water heater is on. If it is, then follow carefully the directions on the label for starting the appliance. If that works, fine. If not, follow the instructions for turning the appliance off again. Turn off the power to the appliance, and call for professional service. From the photos that looks like an older Carrier furnace. As was mentioned above check to see if the pilot is lit,if it is then you may need a pro to look at it. If you have no heat in the house, call a professional. 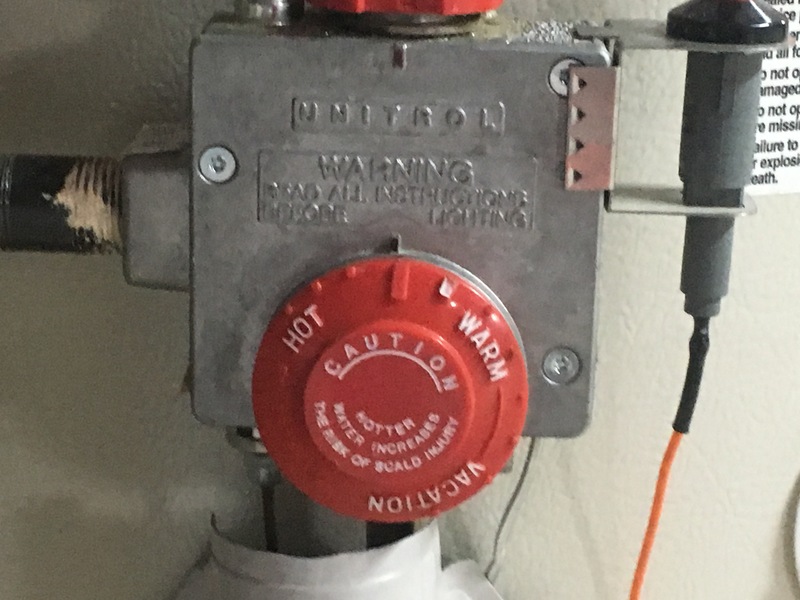 As said, the pictures you are showing are of the gas valve for the hot water heater, and if you don't know the difference the time it would take to get you up to a point of troubleshooting the problem , might mean the pipes in the home freeze. 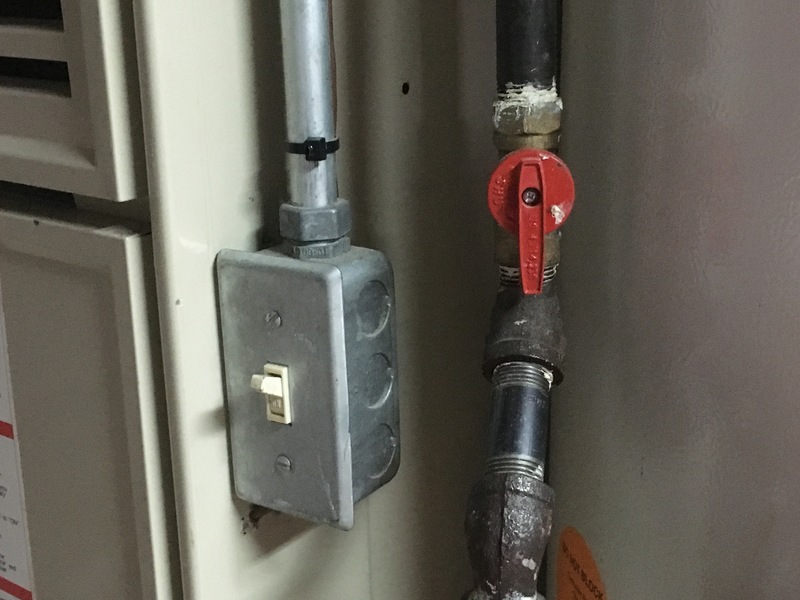 The simplest thing you could try is to turn the switch on the furnace (looks like a light switch) off for 10 seconds and see if anything happens when you turn it back on.........If nothing starts after 2 minutes then call someone in. That is as far as i would advise you. Check the circuit breaker in the electrical panel. Make sure the stairway switch usually higher up than the cellar light switch is not shut off. Pull the front cover off the furnace and see if the pilot is lit. Send us pictures of the gas valve on the furnace. 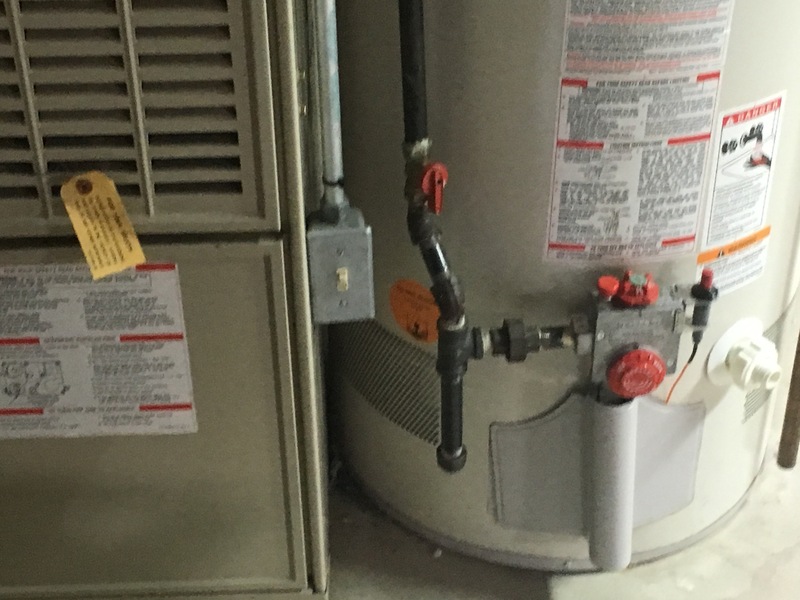 The pictures you sent are of the controls on your water heater which is seperate from your heating system. When you get a chance have a professional take a look at it and also give you a little education on your system. I was making the perhaps generous assumption that the water heater was his heat source. Some systems do that... not that it is right! I think I see a corner of the furnace next to the water heater.